Thank you for your interest! A McKee Mover will contact you shortly. 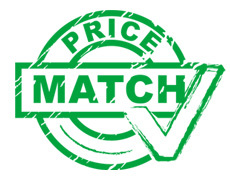 Ask about our Price Match Program!